What’s better than a Skyline Japan kaido racer? 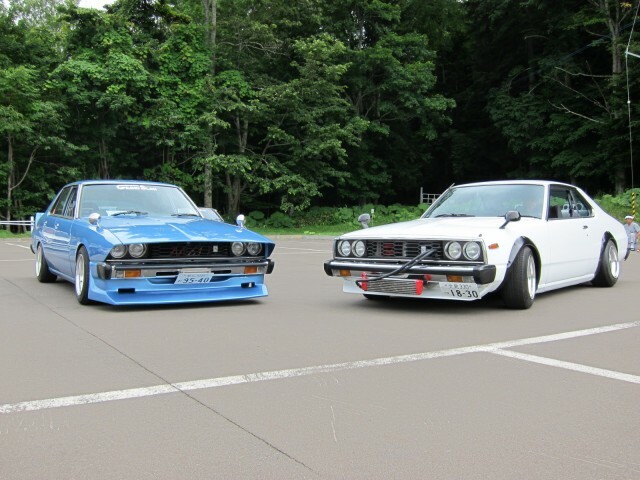 Two Skyline Japan kaido racers of course! Two different body styles, two different kaido racer styles, definitely a win! Right-click here to download or set it as your wallpaper!